Yea, I was kind of naive when it came to those job boards. Apparently the insurance industry REALLY needs workers. Who’d have guessed? For those who don’t know, when you go on unemployment (like I am as of this writing) a requisite is that you need to have a certain amount of job-related activities for each week you collect benefits. This can be anything from applying to jobs to interviews to whatever. The catch is that you have to go to every interview you’re invited to, and can’t turn down job offers lest you lose your benefits. So I’m in the office finalizing everything, and I ask the woman taking down my info “I don’t have to answer those un-solicited insurance e-mails I get in my spam folder, do I?” She’d clearly seen this happen before and firmly answered “No.” What a relief. Also, finally on Patreon! I’d been hesitant for the longest time because wasn’t sure if I could keep up with updates, but since I’m kind of inspired lately and don’t have much else going on, I think that’s a safe bet right now. 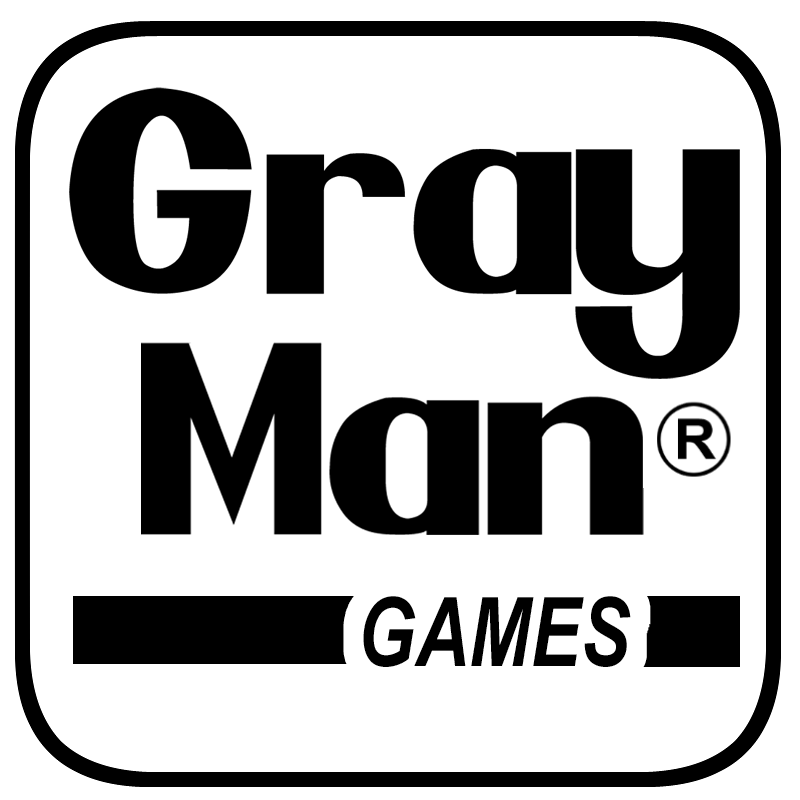 Just a dollar gets you access to the board, and $5 gets you a credit in future Gray Man videos.